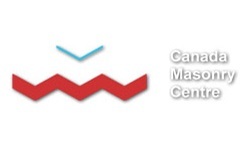 At City Masonry of Saskatchewan, we have more than 80 employees that include construction managers and skilled journeypersons. 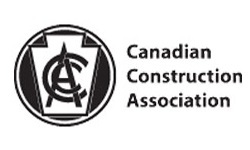 For each building project around the province, our experienced crews deliver an unmatched level of craftsmanship and site management that is tailored to every individual client. 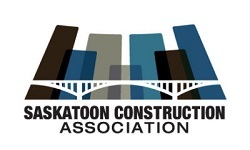 We also work closely with design professionals, owners, developers, government agencies, and municipalities to deliver the unique projects that meet our clients’ needs every time. 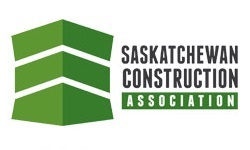 Established in 1976, City Masonry, a family run company, has become one of the most trusted masonry contractors in Saskatchewan. 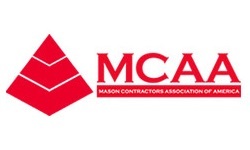 City Masonry has the knowledge and expertise to get your masonry projects done right. 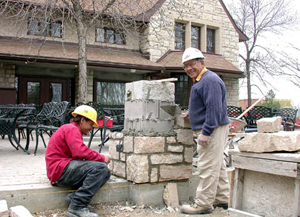 The president of City Masonry, Frank Iula, has been a stone mason for over 50 years. He currently is 73 years old and still comes to work everyday to ensure things are still running smoothly. Frank still goes to the jobsites to give the workers help and advice. Dominic Iula, the Vice President has been working in the industry for over 40 years. His expertise in the masonry world is very valuable. He will put his blood, sweat and tears into any project, no matter the size. 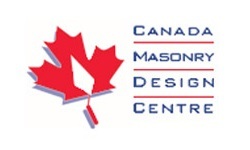 His dedication and loyalty to the trade makes City Masonry a top choice for mason’s in Saskatoon and area. Our project manager/estimator uses OS3DE, a masonry estimating software that will give you a visual representation of what the masonry will look like on any type of project. This technology ensure that the project fulfills customers needs and wants, with correct specifications. All of City Masonry's bricklayers are ticketed journeymen /red seal that have many years of experience, all of who ensure that the masonry work is done professionally and efficiently. Give us call or email for a free quote or any questions you may have! At City Masonry, we have many trusted partnerships that supply us with exceptional products to help us get our work done for you.